Link’s Wild Safaris organizes wingshooting adventures to the world’s premier destinations including Argentina, Uruguay, South Africa, Europe and North America. If you are a wingshooting fanatic, a limited season is never an issue. 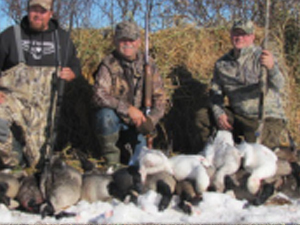 Our team specializes in hunts available any month you desire. 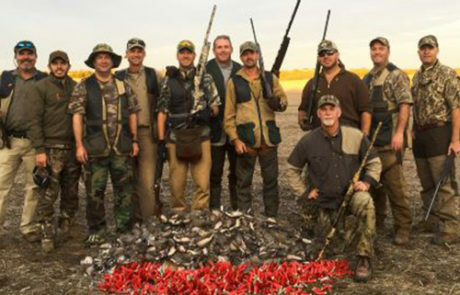 We offer high volume dove hunts in Argentina, driven Guniea fowl in the Free State of South Africa, mallards and Canadas on the prairies of Saskatchewan, your next wingshooting adventure is only a call away. You decide when………We’ll offer you the best destinations.